The Practice run regular clinics in disease management and prevention. These Clinics are run by the Practice Nurses and the Doctors. Routine appointments can be made with our Practice Nurses for any of the above clinics by calling us. 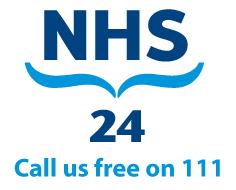 Patients can self refer to Podiatry by phoning 0141 201 1270, Monday to Friday between 10am and 2.30pm.